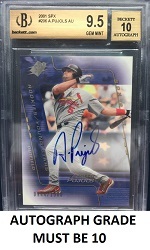 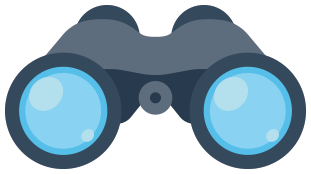 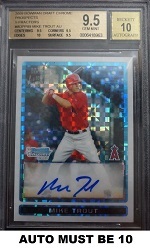 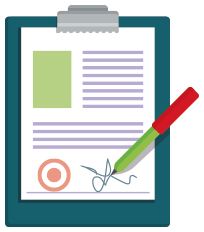 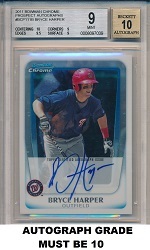 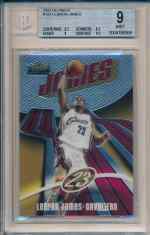 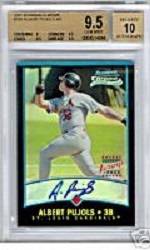 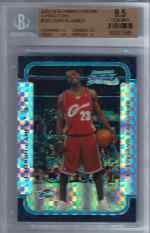 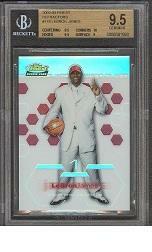  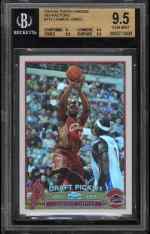 Browse the site for players that interest you for collecting or investment. 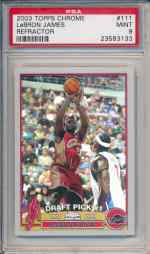 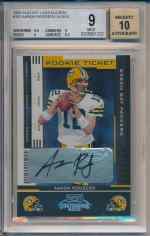 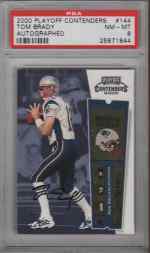 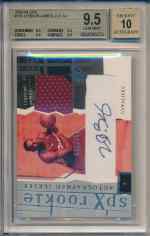 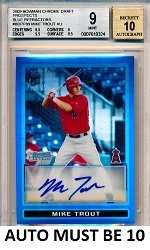 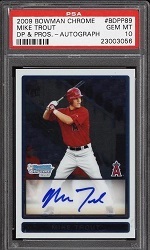 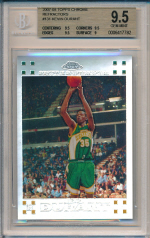 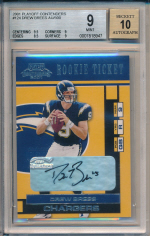 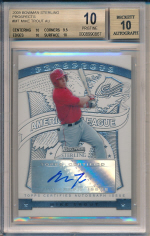 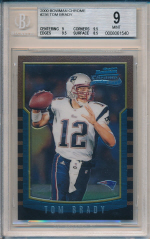 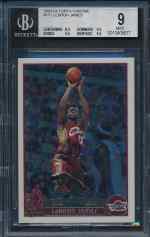 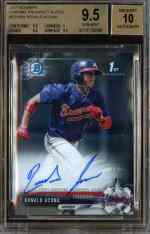 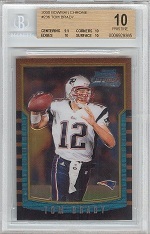 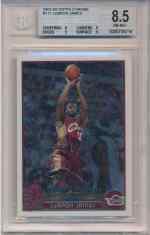 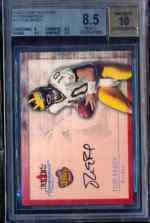 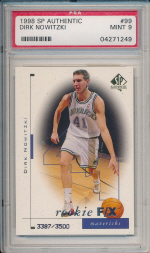 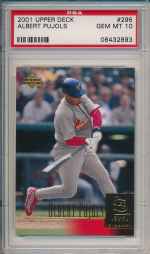 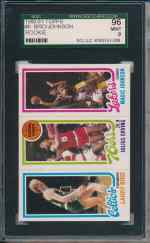 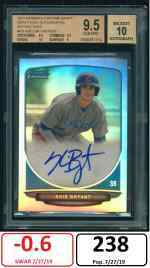 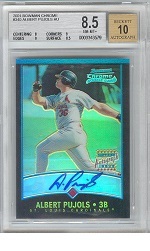 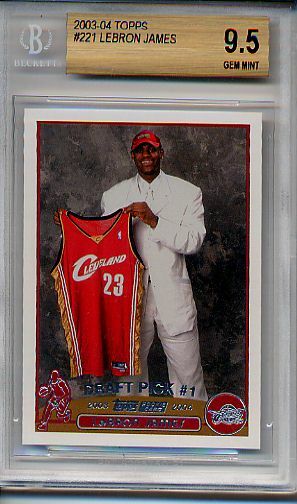 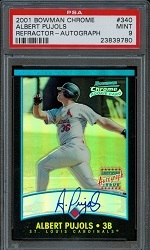 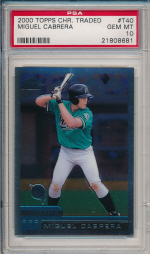 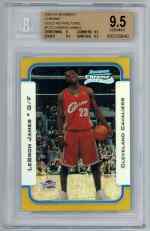 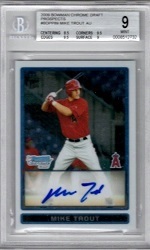 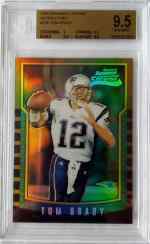 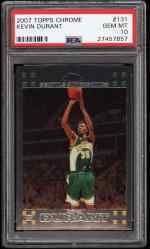 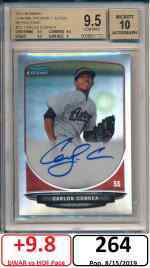 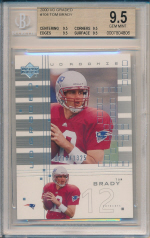 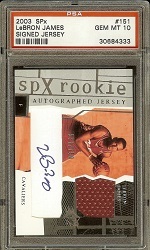 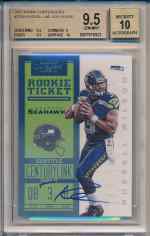 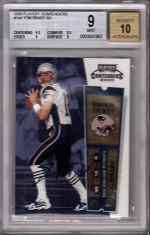 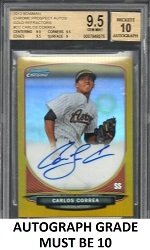 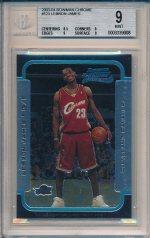 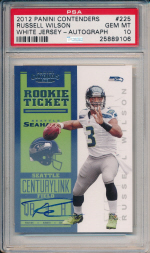 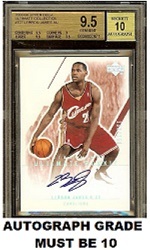 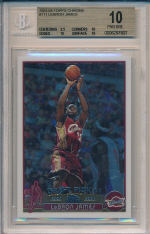 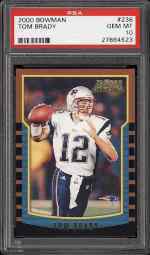 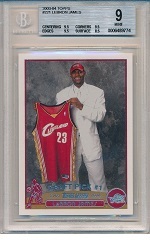 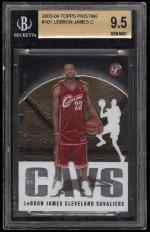 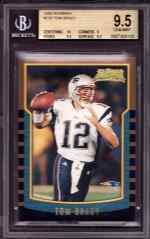 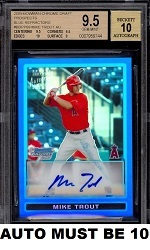 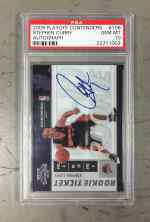 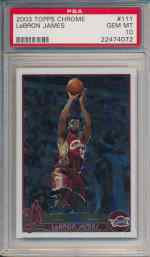 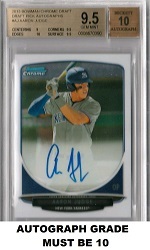 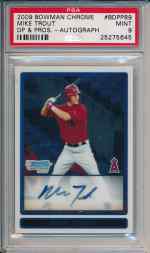 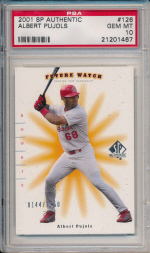 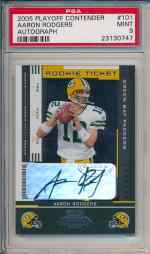 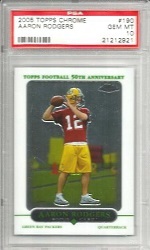 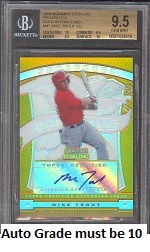 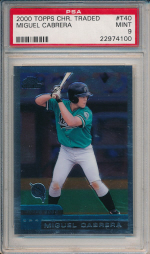 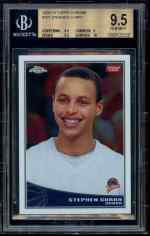 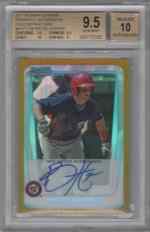 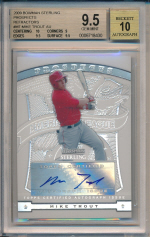 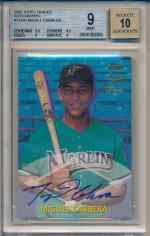 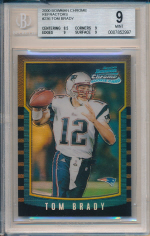 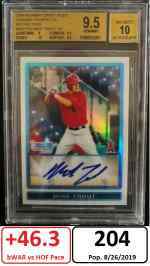 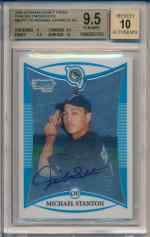 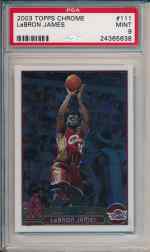 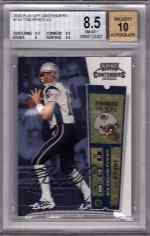 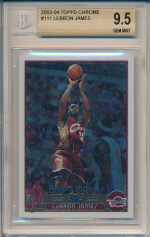 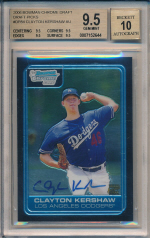 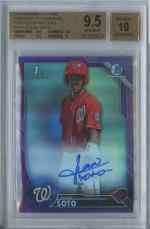 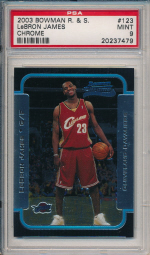 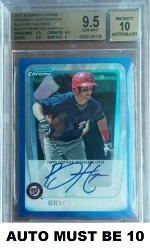 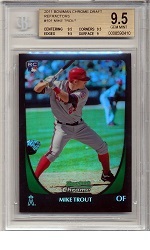 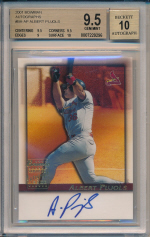 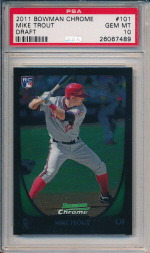 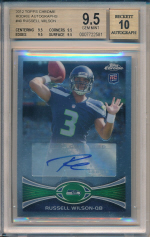 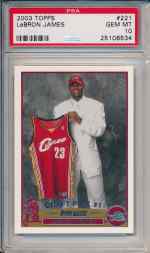 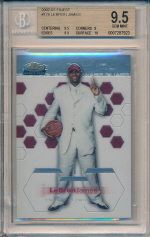 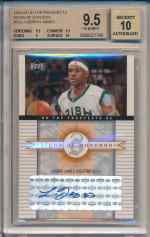 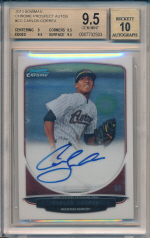 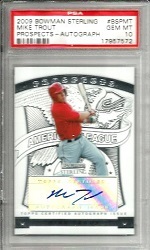 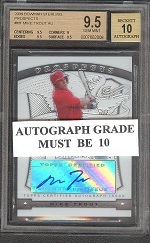 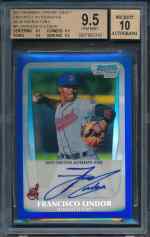 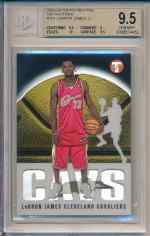 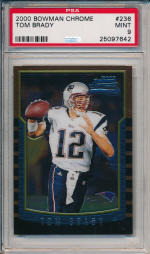 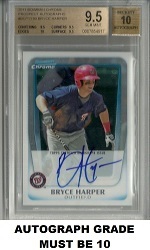 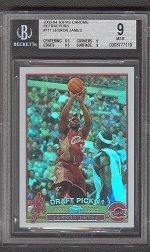 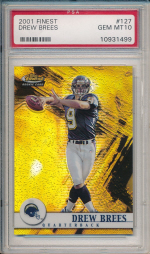 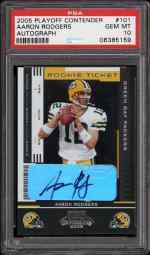 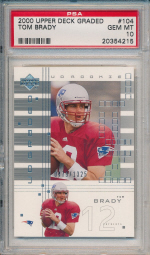 ThePit's focus is on widely-traded rookie cards of active stars as well as graded vintage cards of Hall of Famers. 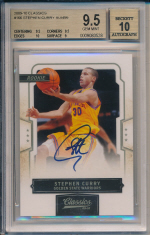 Leave your cards on thePit to exchange for others with NO TRADING FEES! 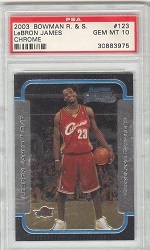 Cash-out and enjoy lower fees than eBay! 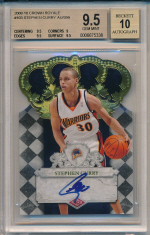 Or request shipment and our fulfillment team will send your cards within 48 hours. 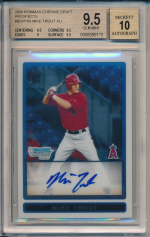 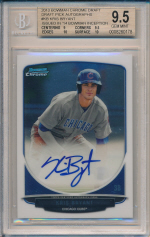 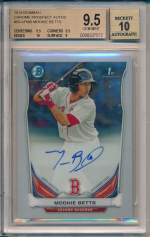 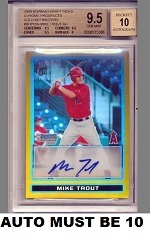 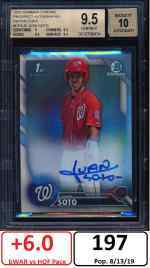 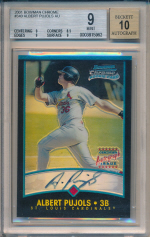 With the investment-grade baseball card market soaring in the first quarter of 2019, which overlooked stars still offer solid value for the savvy collector / speculator? 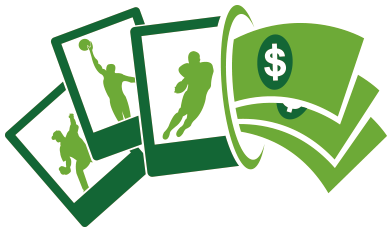 This article considers three players whose risk/reward ratios look attractive.